First Aid trained. For further information and to check on vacancies please contact Valerie directly. For further information please contact Sarah directly. Garda vetted. For further information and to check on vacancies please contact Bernadette directly. For further information please contact Angela directly. For further information please contact Noeleen directly. Slane/Navan area Meath. Full day, part time & after school. 6am - 6pm, Mon to Fri. FETAC Level 5 Childcare, First Aid Cert, Garda Vetted HSE notified & Childminding Ire member. 16 years working with children. 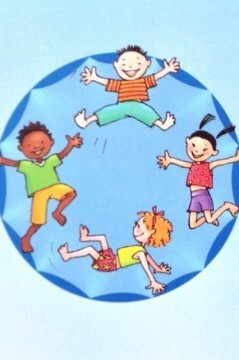 Smoke free, child friendly environment. Fully ins, incl. school runs. Refs on request. Kind,reliable mum available to mind children of all ages in own home. 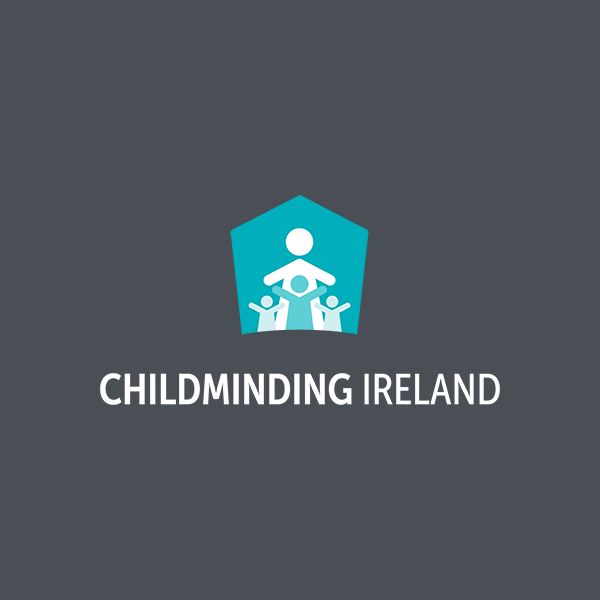 l am registered with Childminding Ireland, fully insured, Garda vetted, 1st Aid trained & have child protection training.My home is smoke free, child friendly & has a safe secure back garden. For further information please contact Louise directly. For further information please contact Sandra directly. For further information please contact Jennifer directly. For further information please contact Mary directly. Garda vetted and First Aid trained. For further information and to check on vacancies please contact Nicola directly. For further information please contact Hollie directly. Deirdre is a Paediatric Nurse. For further information contact Deirdre directly. For further information please contact Laura directly. For further information please contact Ieva directly. Garda vetted and First Aid trained. For further information and to check on vacancies please contact Linda directly. For further information contact Amanda directly. For further information please contact Ruth directly. Garda vetted and has First Aid training. For further information please contact Caroline directly. For further information please contact Dairin directly.